A meeting of the Board of Directors of Confidence Petroleum India Ltd will be held on March 27, 2017, to consider the sale of equity stake in Gold Bid Limited located in Mauritius. 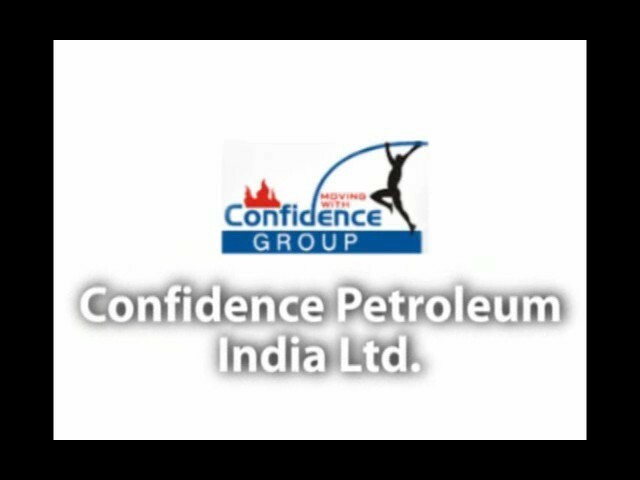 Shares of Confidence Petroleum India Ltd. was last trading in BSE at Rs.7.88 as compared to the previous close of Rs. 7.91. The total number of shares traded during the day was 83500 in over 45 trades. The stock hit an intraday high of Rs. 8 and intraday low of 7.77. The net turnover during the day was Rs. 657712.